Hola! 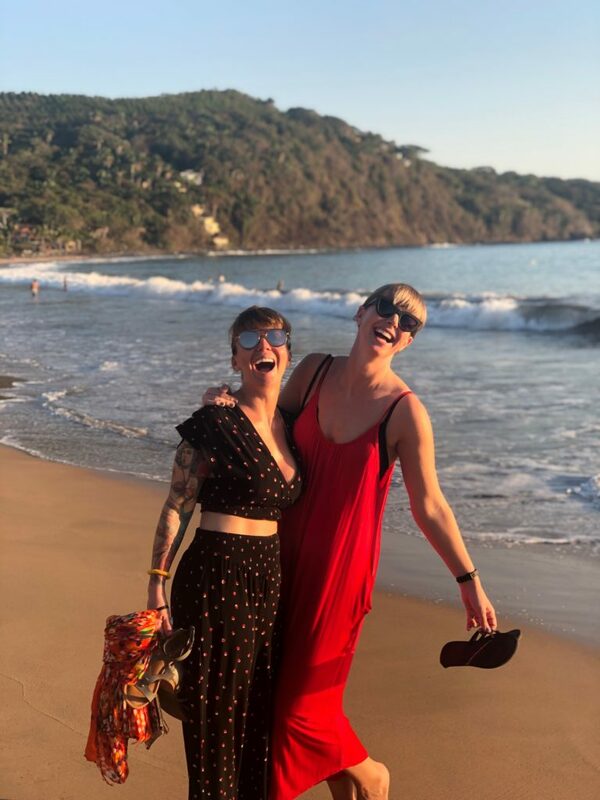 My Mexico retreat last March was so much fun that I’ve decided to host two in 2020. As of now, they are still in initial formation state, but I already have heard a ton of interest for them. If you want to reserve a spot for yourself in one (or both!) of these special adventures, please reach out to me soon. Early bird discounts for students who put down deposits before August 2019. 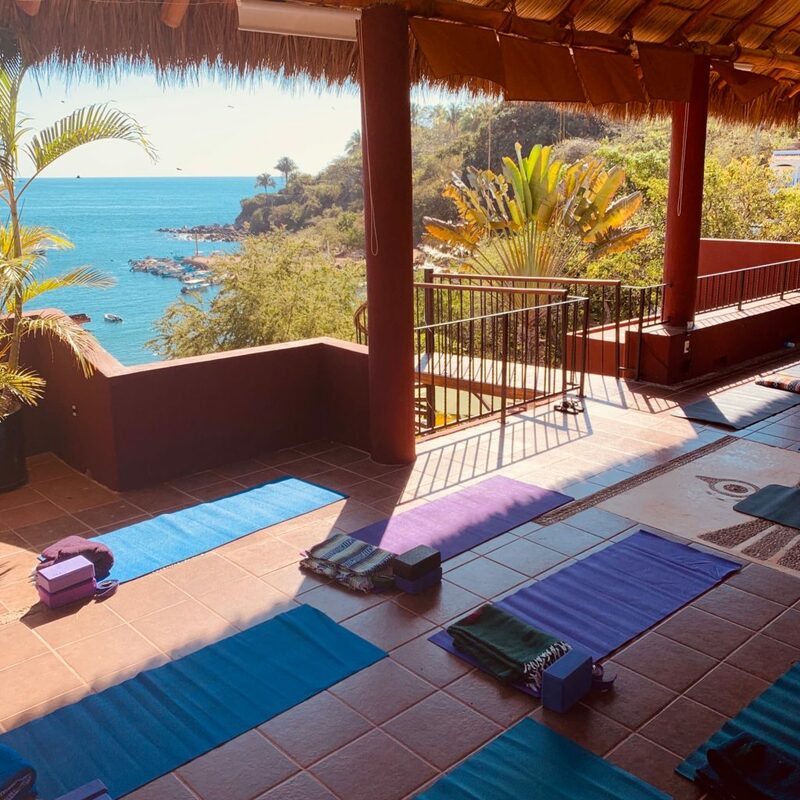 #1 – YOGA, COACHING + ADVENTURE: March 9th-14th, 2020 at Casa Fourish in lovely Yelapa, a 45-minute boat ride south of Puerto Vallarta. CASA FLOURISH is a gorgeous house just above the beach access and close to the pueblo that holds 10 people (with bed sharing). We may reserve additional rooms elsewhere for more students, too. Yelapa is a popular tourist place for good reason: beaches, jungle, hiking, boating, etc. Picturesque town with lots of good restaurant options and some nightlife. Daily yoga with Elise, all breakfasts and 2-3 dinners, plus two group excursions and transport from Puerto Vallarta provided. $830-950 (depending on room). This retreat is best if you want adventure and physical activity, and don’t mind being around other tourists. 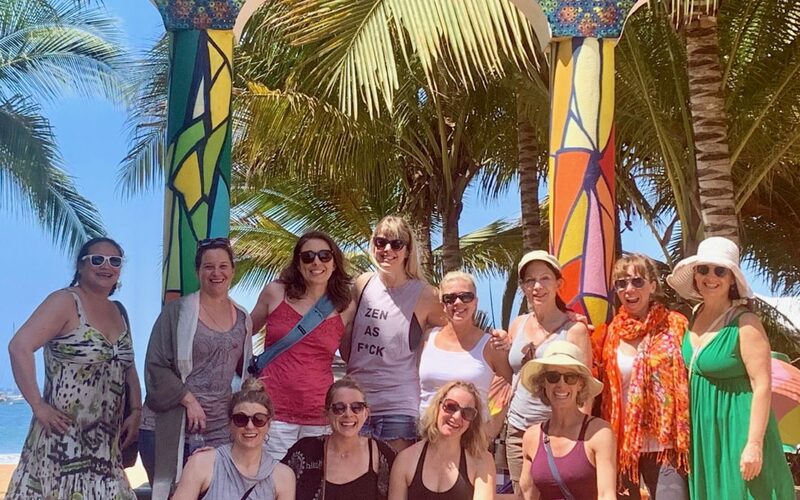 #2 – YOGA, COACHING + CHILL: March 16-21, 2020 at Casa de Tortugas in Chacala, 2 hour drive north of Puerto Vallarta. CASA DE TORTUGAS is a lovely house that holds 13 people (with some bed sharing). Chacala is small, sleepy town without too much tourism. Very tranquil and quiet. Lots of daily yoga, all breakfasts and 2-3 dinners provided. $700-$925 (depending on room). You’ll need to budget an extra $50 total for shuttle transportation (2 hours each way) and extra $ for optional excursions (usually about $40 each). This retreat is best if you really want to chill and have an authentic, quiet Mexican beach town experience.